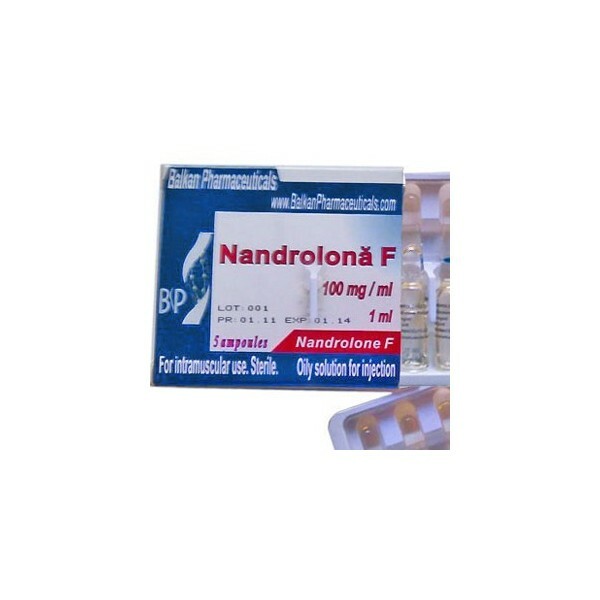 Dianabol is a quite popular steroidal compound among the experienced consumers for its unique muscle enhancement capability. It is one of the most powerful anabolic supplements ever invented. 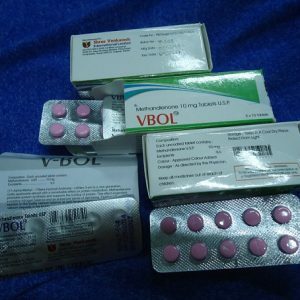 Dianabol is basically the brand name of the biochemical compound Methandrostenolone. Most of the exhibitionist bodybuilders, fitness enthusiasts, and athletes prefer to have this supplement for an outstanding muscle gain in a shorter period of time. Here at our online dispensary you buy a wide collection of Dianabol products including Danabol (Methandienone) Balkan Pharma 60 Tabs (10 mg/ Tab), Methadex Biosira (Methandienone, Dianabol) 100 tabs (10 mg/ Tab), Methandienone Genesis 100 Tabs (10 mg/ Tab), and many such products at a pretty affordable range.